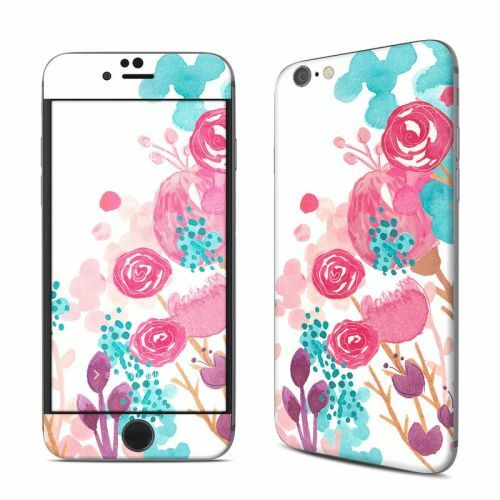 iStyles OtterBox Symmetry iPhone 6s Case Skin design of Pink, Pattern, Design, Illustration, Clip art, Plant, Graphics, Art with white, pink, purple, blue, red colors. 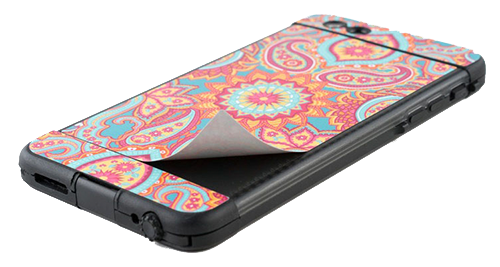 Model OSI6-BLUSHBLS. 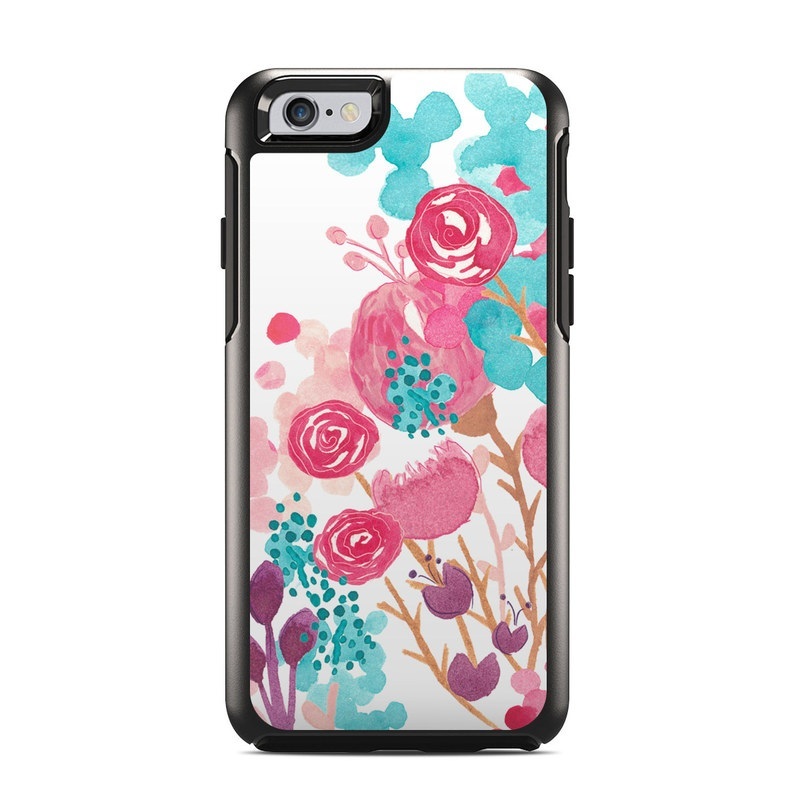 Added Blush Blossoms OtterBox Symmetry iPhone 6s Case Skin to your shopping cart.